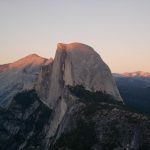 California is pretty amazingly beautiful, so selecting the top 5 spots was pretty tough, but in the name of being succinct that’s what I have done for this post. So here are my favourite few places in California – must see spots for any nature lover. I just love forests, so this was always going to be on my list. 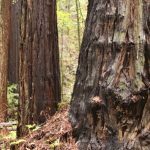 The national park is mostly made of dense forest and beautiful (and huge) redwood trees which are sure to make you feel awestruck. 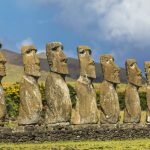 Additionally there is some stunning coastline and lots of adventure activities, but perhaps the best way to enjoy the park is simply by walking through it. The world famous “General Sherman” is a giant Sequoia tree, found appropriately enough in the Sequoia national park. 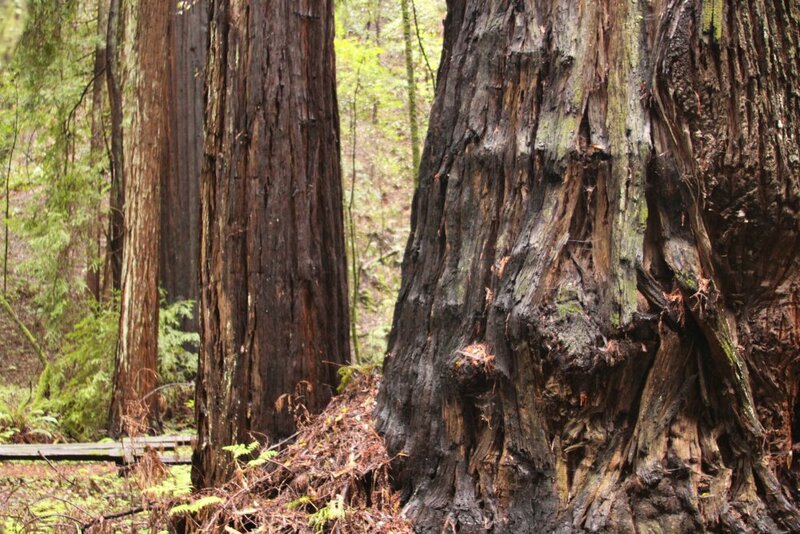 He is truly an icon of California and one of the most historic trees in the world. •	But estimates start at around two and a half thousand years! When you think of California you probably think of road trips and the long winding coastal roads (we certainly do) so it shouldn’t be a big surprise that I am including the Big Sur Coastline in my list. The Coast road follows the historic and incredibly beautiful coast from Santa Lucia to Carmel and along the 90 mile trip you can enjoy many of California’s natural attractions, including mountains, sea cliffs, long sandy beaches and take a trip across Bixby Bridge, across a huge valley (tip: don’t look down). 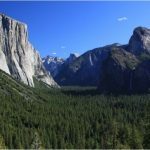 Yosemite Park needs no introduction, it is one of the world’s most famous national parks and home to an enormous array of wildlife and natural beauty. 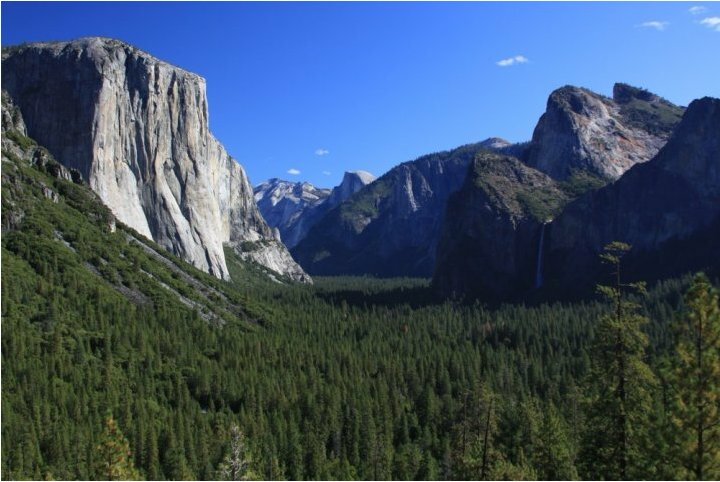 You can trek through the park and enjoy thick sequoia forests, high granite cliffs and domes and impressive waterfalls. During the summer hiking is a must if you don’t mind the heat. 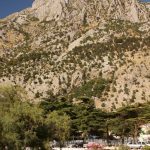 During the spring and summer the temperature gets a little easier and during the winter you can even go skiing, so this park really has it all. 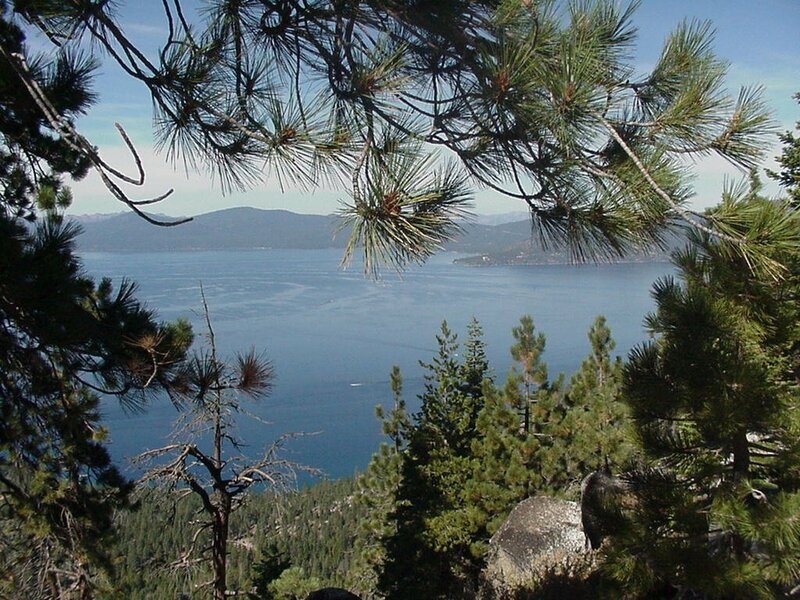 Lake Tahoe is nestled high in the Sierra Nevada at over six thousand feet above sea level. It covers an area of 190 square miles and from the shore you could almost believe you were look out across an ocean. 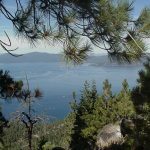 The main attraction of Tahoe lake is simply to sit on the shore and enjoy the magnificent views of the surrounding mountains and clear blue water.